In today’s world, debt seems to be more a question of when than if. That said, debt isn’t necessarily a bad thing. As crazy as this sounds, there are some instances where debt can serve as an incredible instrument for getting things you need. So, how do you determine if a particular debt is good? The first step in determining if you’re taking on good debt is asking yourself if it’s something you truly need. If you’re maxing out credit cards for a lavish vacation, you’re not making a good financial decision. However, taking on debt can be an excellent choice when buying a home or paying for college. The key point to keep in mind is that even debt accumulated for the right reasons is only good debt if it’s obtained and repaid in the right manner. 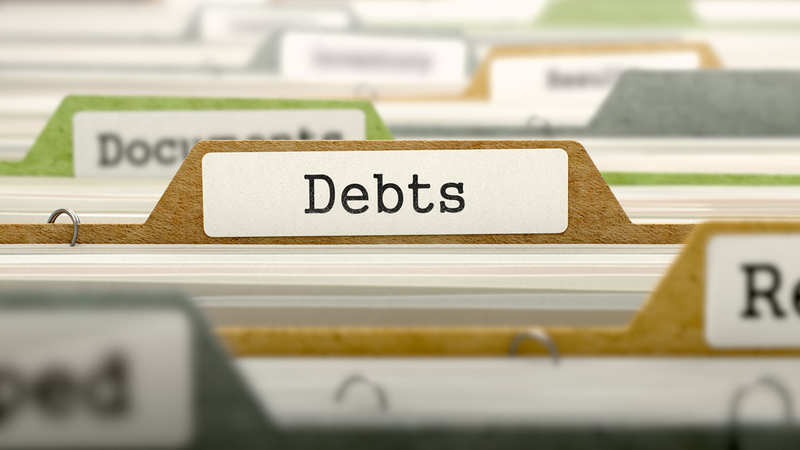 Before taking on any debt, it’s important to carefully consider your options. Can you afford to pay the debt off? If the answer isn’t an immediate yes, waiting until you have the money for the purchase is your best option. Of course, this isn’t always possible. If taking on debt is a necessity, it’s important to know your lender. Don’t go with the first loan offered without getting other opinions. Additionally, you need to take a careful look at your credit score. There may be the chance for you to improve your score before filling out an application for a loan or credit card. If so, you’ll increase the odds of not only being approved, but also getting better terms for repayment. Make sure you’re thinking long-term. Just because you can afford to get the loan doesn’t necessarily mean you can manage the payments down the line. You’ll also need to take into account the impact this new debt will have on your savings. Taking on a debt that threatens your future isn’t just ill-advised, it’s reckless. If you’re questioning whether your budget can handle the debt, and waiting until you have the money isn’t an option— it’s best to cut back on your savings rather than stop saving altogether. In a perfect world, we’d all be able to afford the things we need without seeking out loans or credit cards. Since this isn’t the case, debt can be a great alternative, and it can work to your advantage when used correctly. But if you are faced with uncontrolled debt, seek out an experienced Boynton Beach debt defense attorney before it’s too late. Contact Kelley & Fulton today to learn about your options.